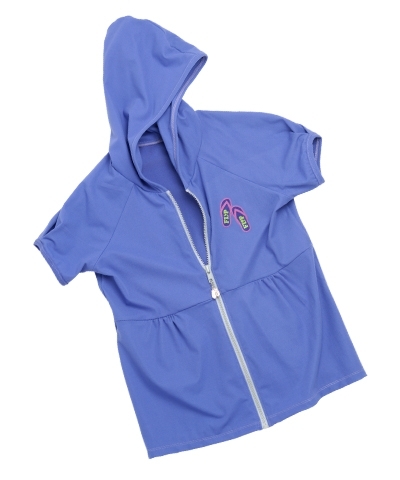 FlipFlop Baby Doll Hoodieperfect for the pool or beach. The Hoodie features Baby Doll cap sleeves with empire waist. Made of soft stretchy periwinkle cotton lycra. 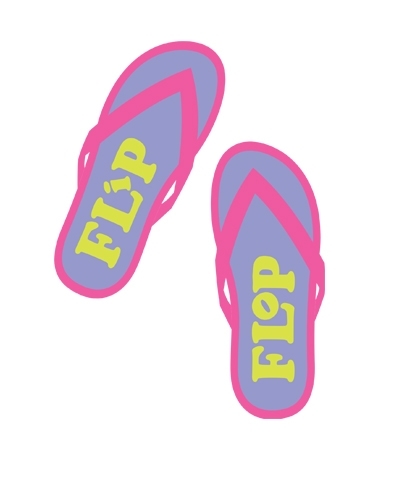 Back Handsprings are also known as Flip Flops.